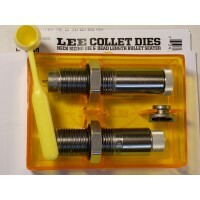 There is no loading system that will load more accurate ammunition than the Lee Precision 8x57 Mauser Collet 2-Die Set. 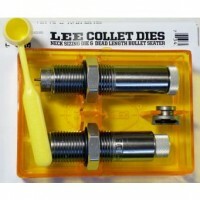 The Collet Die squeezes the case neck against a precision mandrel for a perfect bullet fit, with minimum run-out. No case lube is needed. 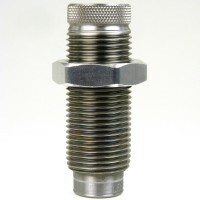 Maximum accuracy is usually achieved by seating the bullet out far enough to touch or almost touching the rifle with the Bullet Seating Die. 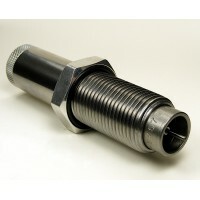 This provides the shot start pressure, normally supplied by the crimp. 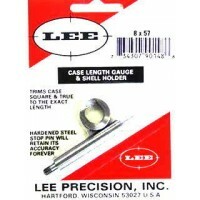 There is no loading system that will load more accurate ammunition than the Lee Precision 6.5x55 Sw.. 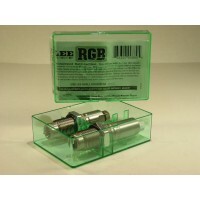 The Lee Precision 8x57 Mauser RGB (Really Great Buy) 2-Die Set is manufactured to the strictest told.. 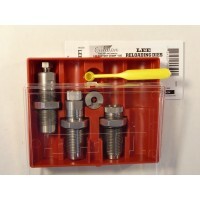 There is no loading system that will load more accurate ammunition than the Lee Precision 7x57 Maus.. 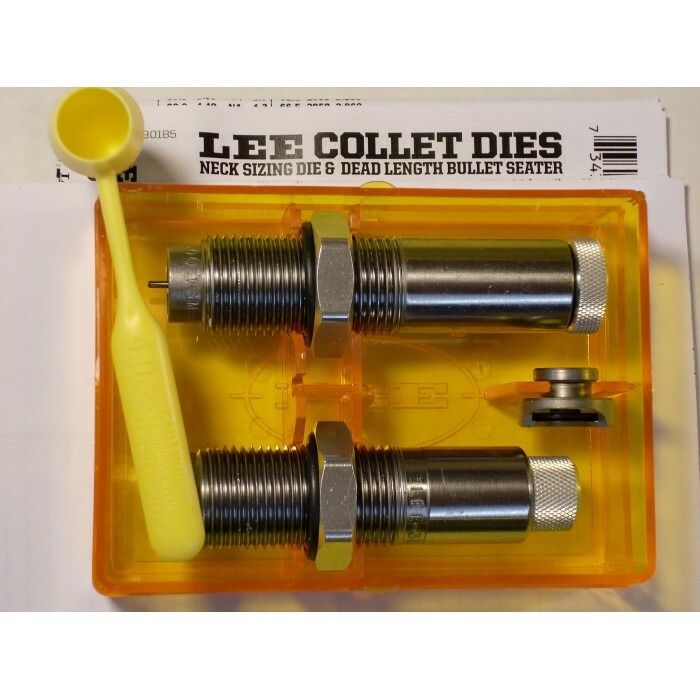 The Lee Precision Collet Die 8x57mm Mauser preserves the perfect fit of your fire-formed c..
Lee Precision PaceSetter 3-Die 8x57mm Mauser Set includes the exclusive Lee Factory Crimp die. ..